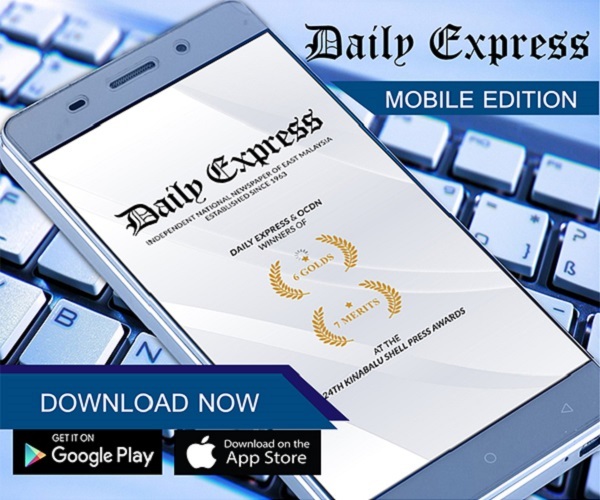 Japan’s Kihira captures Four Continents skating gold | Daily Express Online, Sabah, Malaysia. 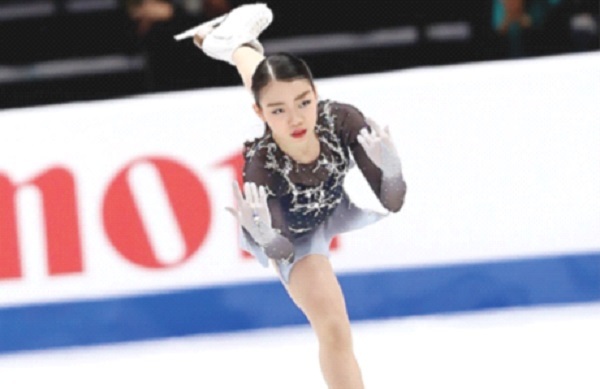 ANAHEIM: Japan’s rising star Rika Kihira nailed a triple Axel in a scintillating free skate Friday to seize ladies’ gold at the Four Continents Figure Skating Championship. Japan’s Mai Mihara was third with 207.12 points. Kihira’s victory continued a breakthrough season in 2018. She won two grand prix events, the Internationaux de France in Grenoble and the NHK Trophy in Hiroshima before upsetting reigning Olympic champion Alina Zagitova at the ISU Grand Prix Final in Vancouver in December. Now she’ll be aiming to cap the season with a victory at the World Championships in front of home fans at Saitama in March. Reigning Canadian champions Kirsten Moore-Towers and Michael Marinaro edged China’s Sui Wenjing and Han Cong for the lead after the pairs short program. Sui and Han, last year’s Winter Olympic silver medalists and the 2017 world champions, were second on 74.19. They are four-time Four Continents champions.